Wow! The last chapter I wrote was a steamy pile of Labrador dootie. I complained about it on Tuesday. Today’s chapter was the polar opposite. I cranked out a bunch of pages before my wife insisted we watch a few Supernatural episodes. Afterward, I read over them looking for easy edits. Forget edits, I wrote even more. The creative floodgates are open again. I for one am glad the “Muddle in the Middle” has passed. I am supercharged and eager to kick this pig. I am not totally in love with it, so who knows. Laterz! 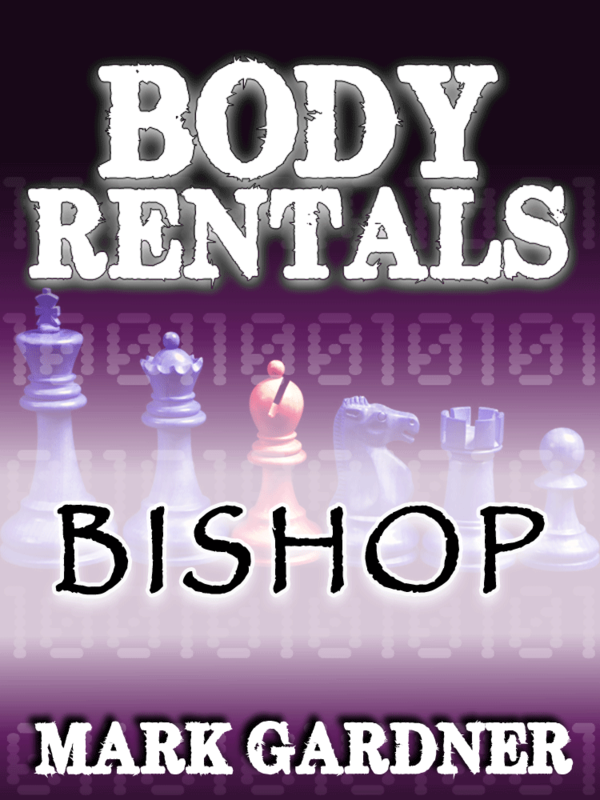 This entry was posted on Thursday, July 5th, 2012 at 22:53	and tagged with Body Rentals and posted in Book Stuff. You can follow any responses to this entry through the RSS 2.0 feed.